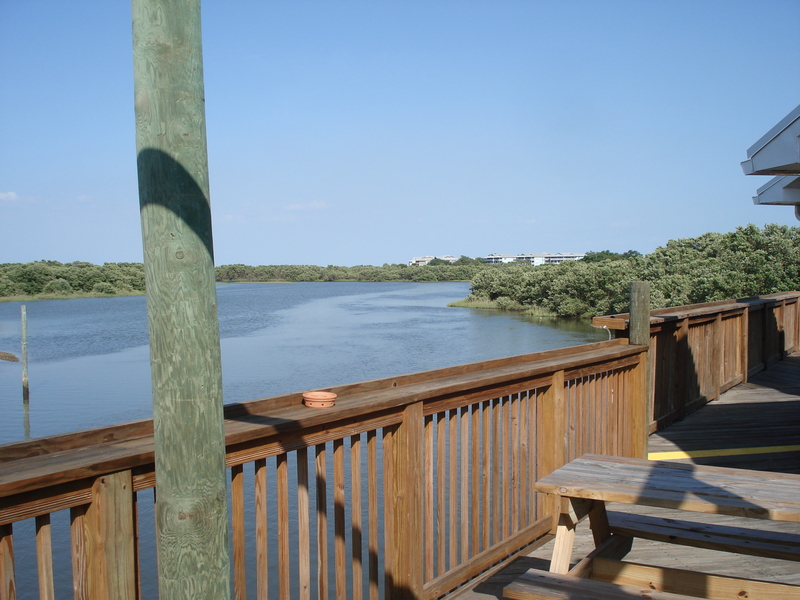 WOW, Home 3/2, the modernized update from the Original Fish House, private dock boat kayak at back door, minutes directly to Gulf Mexico. Best birding at the back door. Catch fish from your private floating dock. This is a family experience you will not see anywhere else. Don't miss it your children or grandchildren will never forget this exciting wonderful experience.